Omara Portuondo, currently touring Europe with the Orquesta Buena vista Social Club®, was interviewed for Schwizer Fernsehen Suisse TV. Omara and the Orquesta will perform on Saturday 27th in Palma de Mallorca, Spain, on Monday 29th in Anzin, France, to conclude the European tour on December 2nd in Pamplona, Spain. 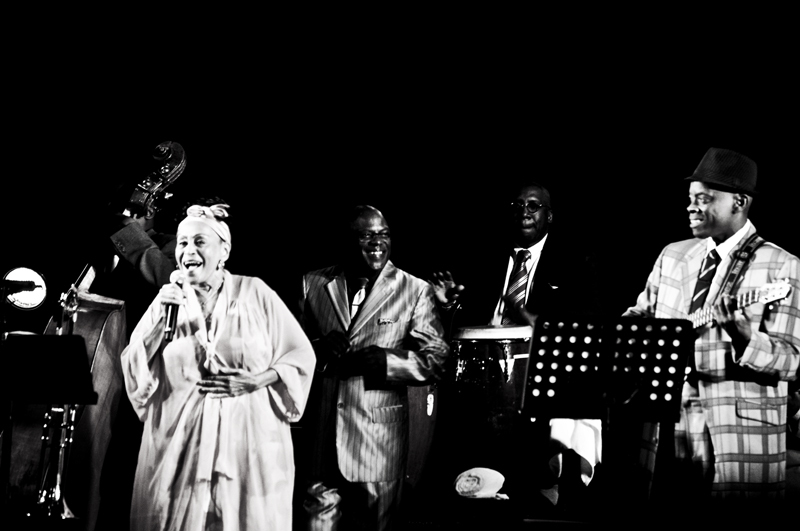 In Spring 2011, The Orquesta Buena Vista Social Club® featuring Omara Portuondo will be touring again in Europe. Click here to view the Schweizer Fernsehen TV report.